This is an exciting time of year for gardeners, all busy sowing seeds ready for the growing season. 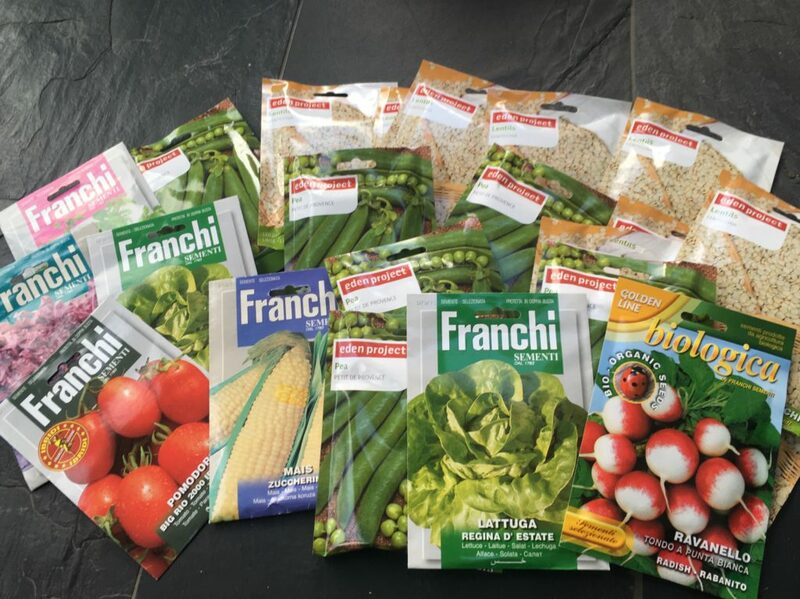 And we've a lovely stash of seeds to share courtesy Franchi Seeds of Italy. 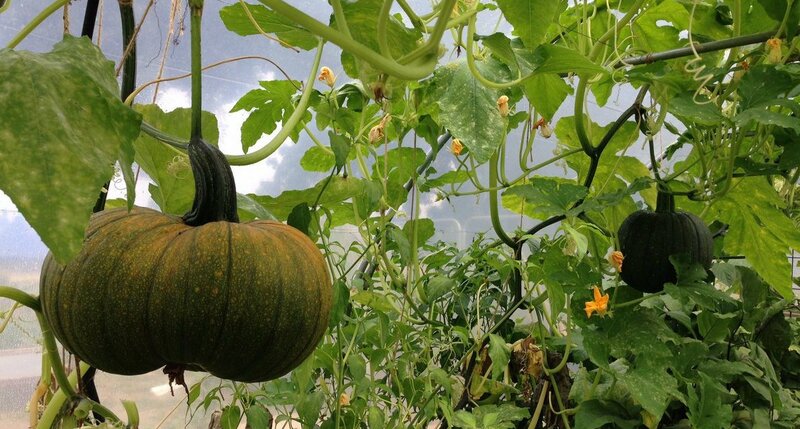 So, if you've ever fancied growing your own veg, pop along to our garden on Clapham Common and pick up something to grow at home. Don't have a garden or outdoor growing space? You can sill grow healthy micro greens - lentil and pea shoots - on your windowsill. And we've plenty to share! We will round off our morning with lunch (for a pay-what-you-can donation).